This is a wallpaper like my first ones. On this one is Chibiusa out of Sailormoon flying in a pinkish heaven. Did you draw that scan? The wall is incredible! Good job! Yeah...it's relly kawaii!Did you do that scan!The backgroung is awesome too!Keep it up! that is beutiful i love her face! i love the colors. very cute! so kawaai! 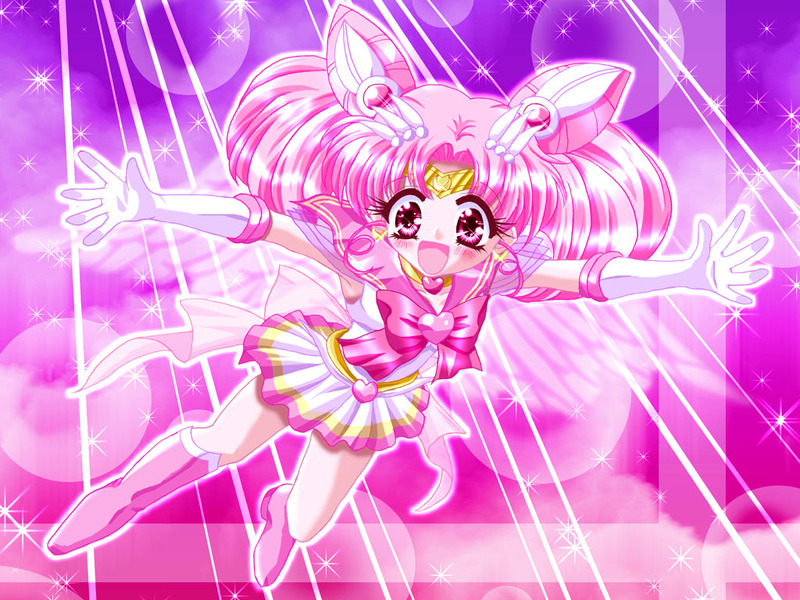 chibiusa, and the colors everything is so cool!